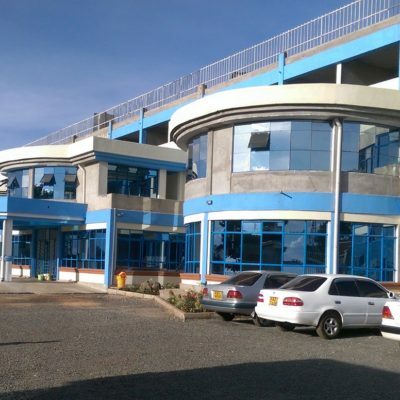 Last year, hundreds of supporters stepped in to help us build a hospital in Eldoret, Kenya. 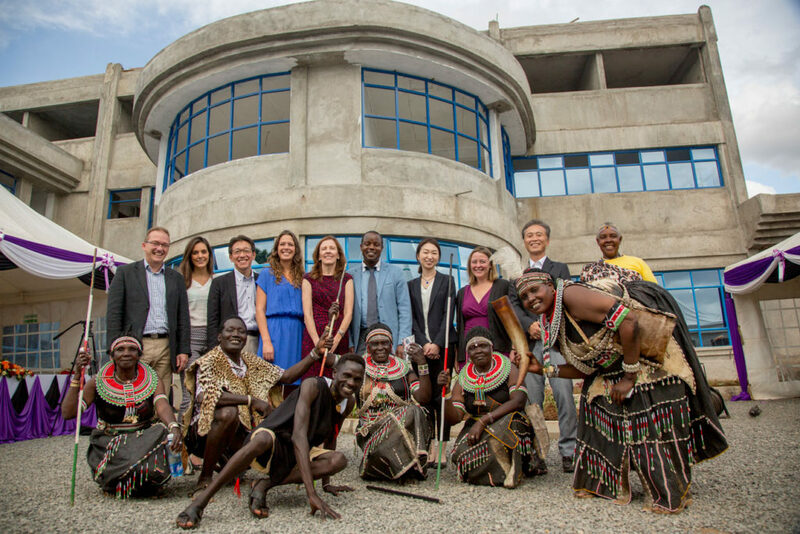 Thanks to an outpouring of support from one generous anonymous donor, employees of Astellas Pharma EMEA, and Fistula Foundation donors, the new Gynocare Women’s and Fistula Hospital celebrated its grand opening in fall 2016. The hospital welcomed its first patients in November. I am humbled and grateful to share that, because of your enormous generosity, in October we celebrated the grand opening of the new Gynocare Women’s and Fistula Hospital. The traditional dancing, singing, and general festivities helped to capture the joy that we felt on seeing this dream realized. 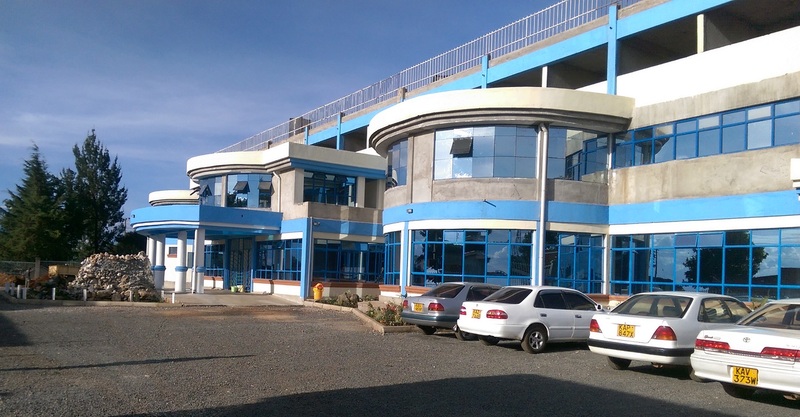 An experienced fistula surgeon, Dr. Hillary Mabeya opened Gynocare Fistula Center in 2011 to treat some of the poorest fistula sufferers in Kenya. Working out of a converted rental home, his clinic grew from two beds to 24. Since then, Gynocare has provided life-changing surgery to more than 1,500 women. In 2014, it became the first official fistula repair surgery training site in Kenya certified by the International Federation of Gynecology and Obstetrics (FIGO). But by 2015, with skyrocketing rent and no option to expand their rented facility, there simply wasn’t enough space to accommodate all the women awaiting treatment. Dr. Mabeya dreamed of a new three-floor facility that would double the hospital’s capacity, with room to grow. This year, that dream became a reality. We hope you enjoy our video of the hospital’s dedication on October 5, 2016, and this photo tour of its construction. Thank you for making it possible! Photos from the evolution and construction of Gynocare Women’s and Fistula Hospital in Kenya, funded by supporters like you!